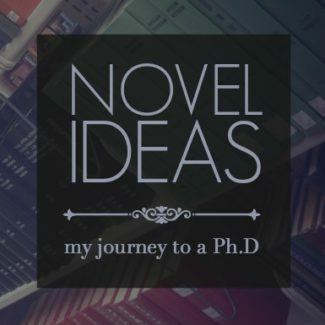 Novel Ideas Archives - The Librarian Who Doesn't Say Shhh! 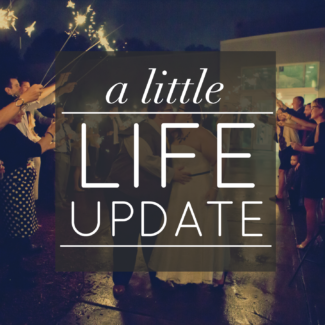 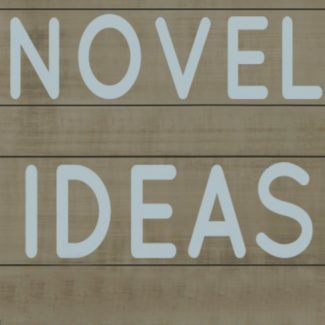 Novel Ideas : Jezebel, Tweens, Dance Moms, and Inst.. 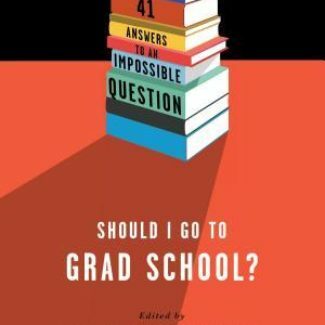 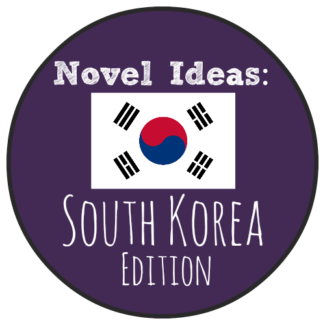 Novel Ideas South Korea : Japan!